As you know that India has one of the fastest GDP growth rates and with the increase in population, new companies would emerge in the market. Our country is considered as the country of young people and by the year 2026, there will be an increase in population of 15-59 years old age group. The working force will increase in the coming years and there will be need for developing skills and look for the ways to employ the adults in the companies in future. IT companies are increasing in the country which is creating innovations for the development of IT sector in the country. The development of the products which require the skill building in the youngsters is done by the IT companies. It is known that IT companies spend 40% of their expenditure in the skill improvements, acquisition and retention processes. These companies completely understand the importance of the human capital and that’s why they have the knowledge of investing in the human capital in much better way. This can create huge success in the IT industry by creating new employment opportunities for the people. 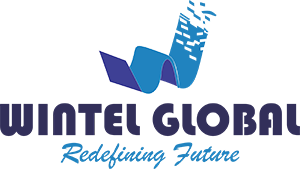 Wintel Global is playing an integral role in the development of IT sector by working as facilitator and enabler and subject matter expert. We will make sure that these companies never go out of the BPO services and software products which are the main reasons for the development of a country. We will be providing engineering services to our clients so that they work towards the development of the IT sector in our company. We have the plans and strategies to make the youngsters ready for becoming professionally skilled for working in the IT companies. The youngsters have that passion for earning money faster and they can make your company reach at the top with ease. You won’t have to waste your time in preparing the new comers for the work because they will be already trained under the Wintel Global experienced teachers. With the growth of the IT companies, employment will be increased in the country. This will reduce the unemployment in the country which will help in increase of the National Income. The unemployment creates various criminals and murderers and we are helping in the reduction of illegal business firms in the country by helping the legal companies to set up. The growth of the economy is necessary for the development of a country. 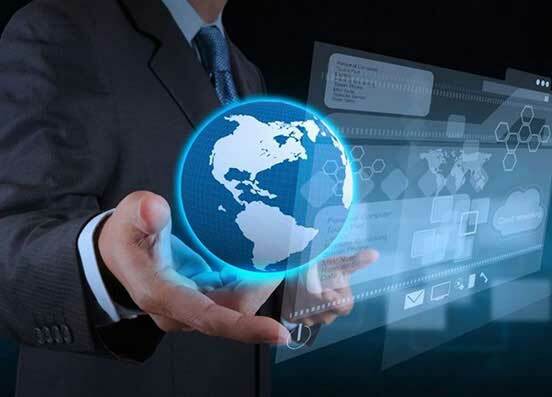 The growth of the country is also dependent on the growth of the IT sector. By stimulating the growth in the economic activity of the IT companies, we will ensure that the companies are able to earn the revenue. It is our aim to provide quality customer services to our clients by using high technological services and customer representative services. We want to ensure the satisfaction of our customers so that they more IT companies trust us for helping them for the growth of their company as soon as possible.